Encounter race where it lives in your life. 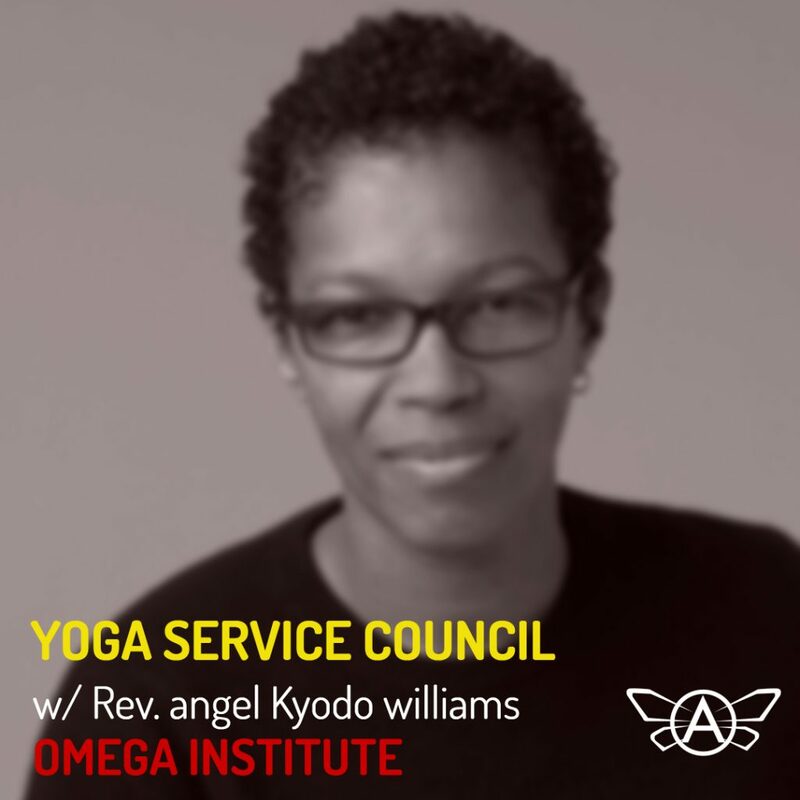 Rooted in the supposition that race has harmed us all — though in different ways, Radical Dharma Circle is an “encounter” with awareness and practices of dismantling the negative impacts of racialization on our collective minds, hearts and bodies. 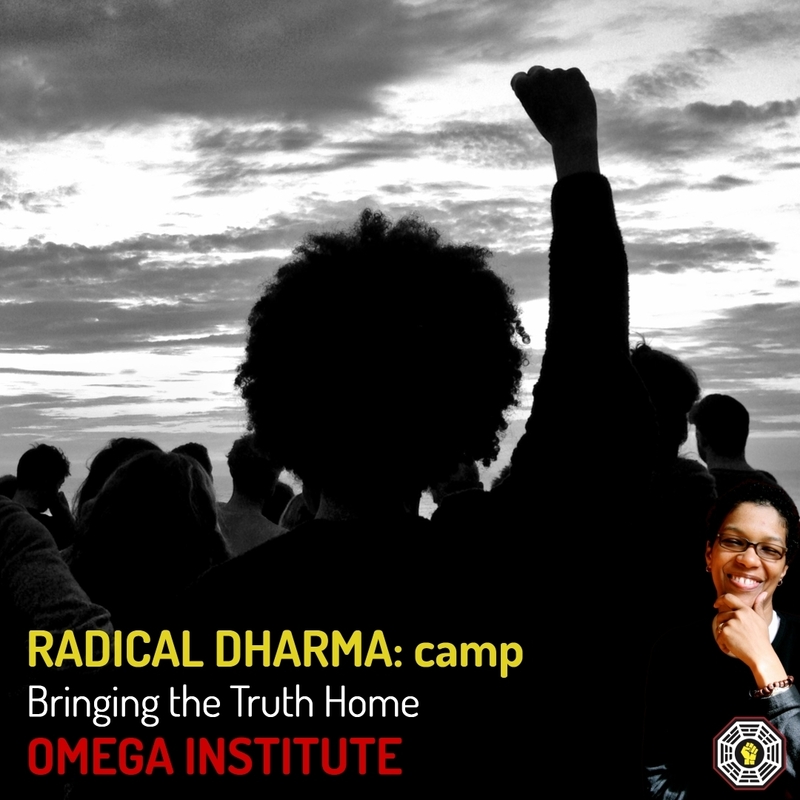 This highly experiential weekend features identity and issue-based caucuses, full-group congresses and capacity-building with the embodied practices we need to expand our sense of spaciousness to find greater awareness, understanding and compassion across lines of difference and amongst our own tribes.